An AnalogPlanet reader let us know about a new source for Per Madsen’s “Rackit” record storage units (Per retired). 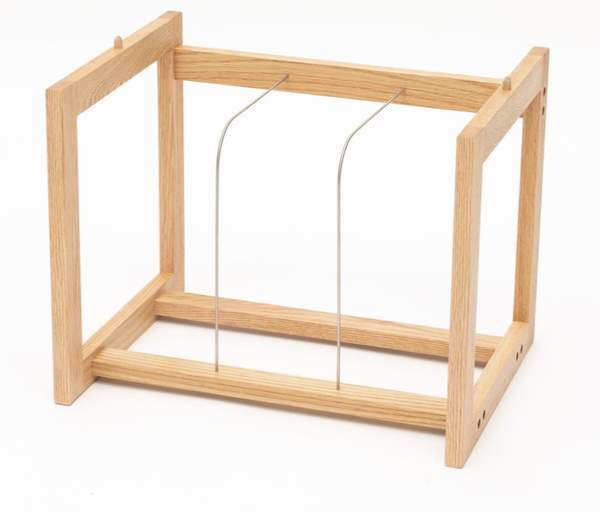 Portland Oregon based woodworker Ryan Tinsel manufactures the record storage racks in his “one-man shop”. 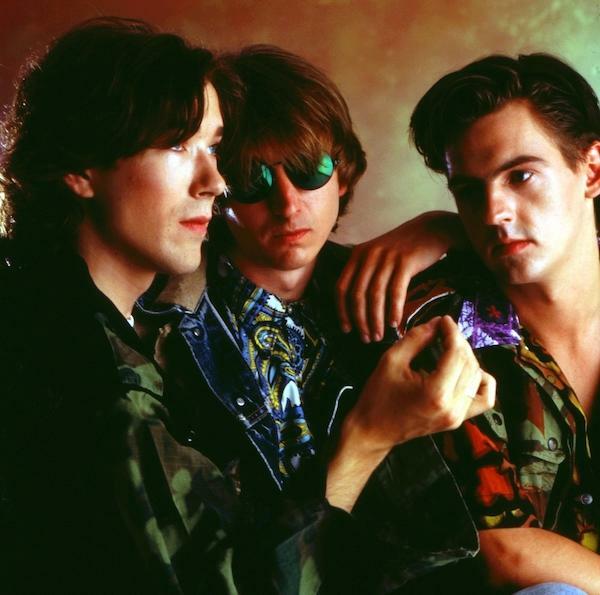 Talk Talk’s Mark Hollis (center in photo) has died at age 64 after a “short illness”. Readers unfamiliar with the group’s astonishing later albums and who lump the group in with late ’70s synth bands might not understand why this is news but Hollis’s later Talk Talk albums Spirit of Eden and Laughing Stock surely do. Hollis later released a self-titled solo album recorded with two microphones that ends with two minutes of tape hiss. An Amazon search for “phono preamp for turntable” (the last two words theirs) will yield approximately 395 results, and above most affordable Pro-Ject, Cambridge Audio, U-Turn, and Music Hall phono preamps are those of Pyle, a company that makes most every kind of easily affordable product; hifi and A/V components, pro audio products, fitness trackers, subwoofers for boats, kitchen appliances, pest controlling devices, and even security systems! Pyle makes several budget phono preamps with the same specifications, including the $18.99 (MSRP) PP444. 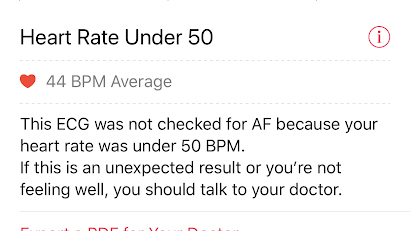 But do they even hear the $40,000/pair loudspeakers you’re reviewing? 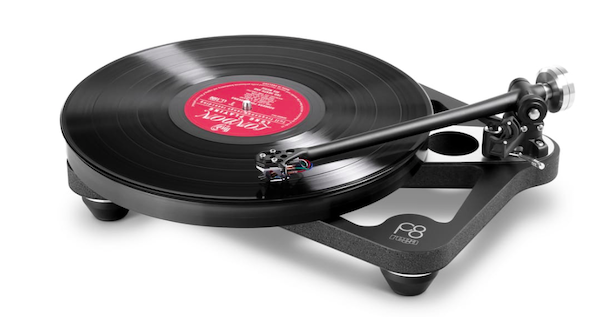 Your $15,000 turntable and $4500 cartridge? Your $7000 phono preamp or $30k worth of other electronics? 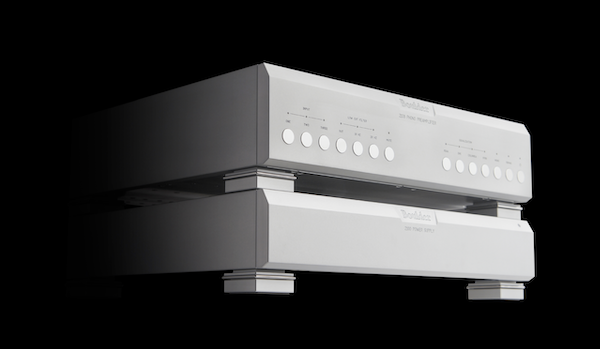 22 February, 2019: Louisville, Colorado—Boulder Amplifiers announces the immediate release and shipment of its reference level phono preamplifier, the 2108, which is a substantially updated and “re-visited” version of the 2008 that shook up the phono preamplifier market with its versatility, high performance, and high cost. “What’s Going On” One-Step Long Ago Souled Out But…. Mobile Fidelity’s One-Step reissue of Marvin Gaye’s groundbreaking album What’s Going On is long out of print but still deserving of a short review. Comments Off on “What’s Going On” One-Step Long Ago Souled Out But…. 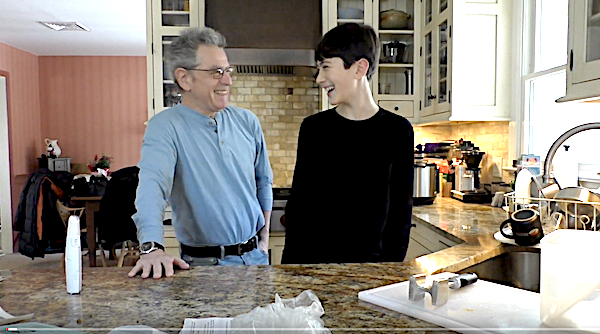 Here’s a one camera edited video of the two cooking, talking music, records and sound. Oh, yes, and some politics to which some may object. English-French avant pop band Stereolab recently announced an extensive reissue series of seven of their albums, starting with 1993’s Transient Random Noise-Bursts With Announcements and its 1994 follow-up Mars Audiac Quintet via Duophonic Ultra High Frequency Disks and Warp Records. Similar to last year’s reissues of Stereolab’s Switched On compilations, the albums are digitally remastered from the original ½” analog tapes by Bo Kondren at Calyx Mastering and supervised by Stereolab’s Tim Gane. 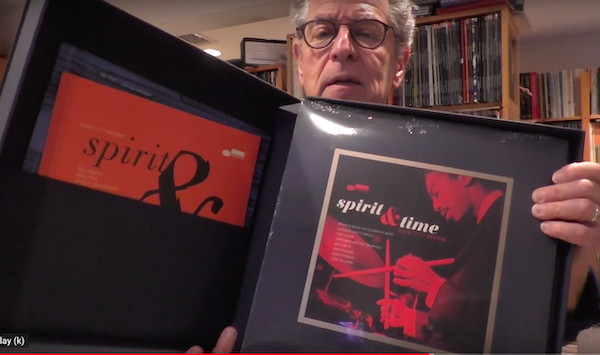 These first two reissues will come out on May 2.